Northside Auto Parts is located in the Fredericton area so our customers have quick and reliable access to propane refills, maintenance and repairs. 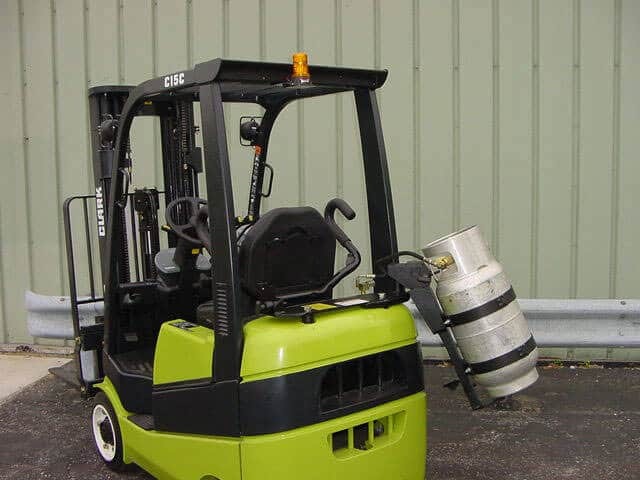 Save yourself the headache of nagging another company for a refill or maintenance. Our weekly status checkups keep your propane supply full and safe. We’ll be there in minutes. 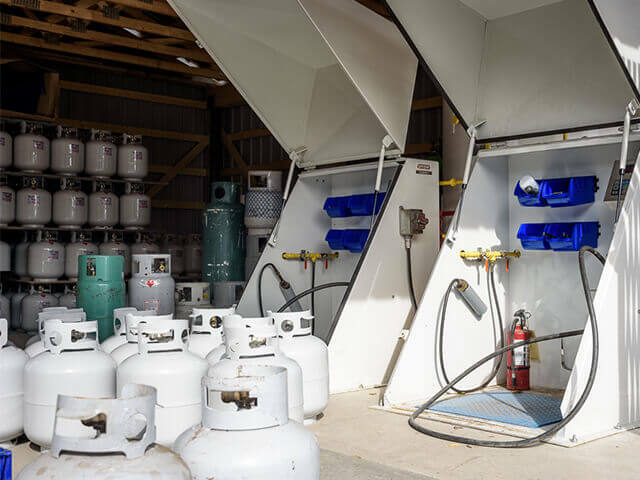 Contact us today for your complete commercial propane solution. Add me to the Northside Auto Parts mailing list so I can receive members-only news, tips and discounts. We refill propane for your home and RV. Driving and parking an RV can be challenging on the best of days. So when it comes to filling up your propane, why do refilling stations make it so hard? Have they ever tried to park an RV on a sidewalk? At Northside, filling your RV propane is easy. Just drive on through. That’s right – with as much work as it takes to get a burger, you can refill your RV propane. Just one more way Northside makes all the difference. Have your propane equipment regularly inspected by someone who’s a qualified service technician (like you’ll find at Northside). Appliances that use propane may produce carbon monoxide (CO) if they’re not working right. CO is poisonous, and it has no colour or smell. Install a CO detector in your camper or RV to keep you safe. Make sure to get medical help if you think you’re feeling any of the signs of CO poisoning – headaches, nausea, dizziness, drowsiness, confusion or disorientation. Propane smells like rotten eggs. If you think you smell it in your RV, get everyone away from the area as fast as you can. Call 911 immediately from a phone outside the RV and turn off the propane if you can do so safely.